The game continues to rake in an impressive amount of success. Hellblade: Senua’s Sacrifice released back in August for PlayStation 4 and PC. 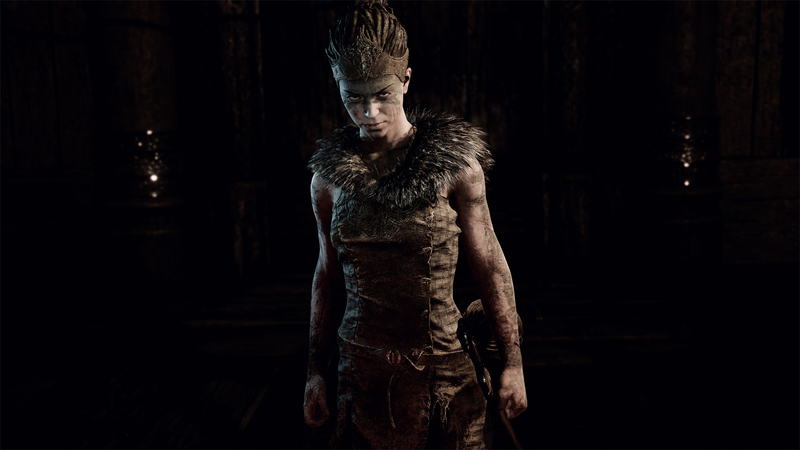 In the game, you follow protagonist Senua as she tries to rescue her husband’s soul from hell. Along the way, gamers are able to learn more about Senua’s condition (which causes her to hear voices). The game garnered a lot of positive attention from both gamers and critics for its sensitive take on the subject of mental illness, and for its engrossing gameplay. Despite misconceptions that Hellblade is a AAA title, it’s actually an indie title with only 20 people working on the game over the course of 3 years. This makes the latest sales stats released by Ninja Theory all the more impressive. Over 75k pre-orders on PlayStation 4 and PC prior to launch. Over 250k copies sold during the first week of release. Over 500k copies sold in 3 months. “Three years ago, we announced our intention to find a way to do our best work outside the AAA retail model, and have openly documented the journey in our thirty development diaries. The final step is to share our commercial model and digital sales data for the benefit of other developers,” he began. Hellblade is a great example of how indie game creation can be a smart decision from both a creative and sales standpoint. We want to extend our congratulations to the entire Hellblade team over at Ninja Theory, and wish them continued success as the months progress. Have you played Hellblade: Senua’s Sacrifice yet? If so, what did you think of the game? Let us know down in the comments below!